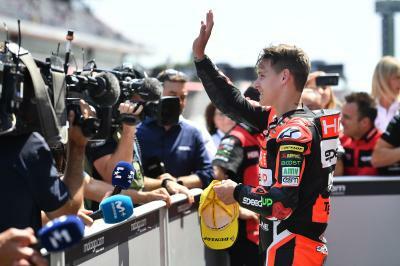 曾道人图库 www.u5qs.com.cn Sam Lowes (Swiss Innovative Investors) produced a stunning comeback in Sunday’s Gran Premi Monster Energy de Catalunya to finish 9th after a fuel pump issue prior to the race meant the British rider had to start from the back of the grid. 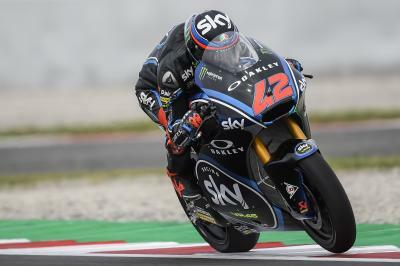 Launching from 34th, the British rider expertly carved his way through the field to finish just three seconds back from Championship leader Francesco Bagnaia (SKY Racing Team VR46) in eighth, and over a second clear of teammate Iker Lecuona. 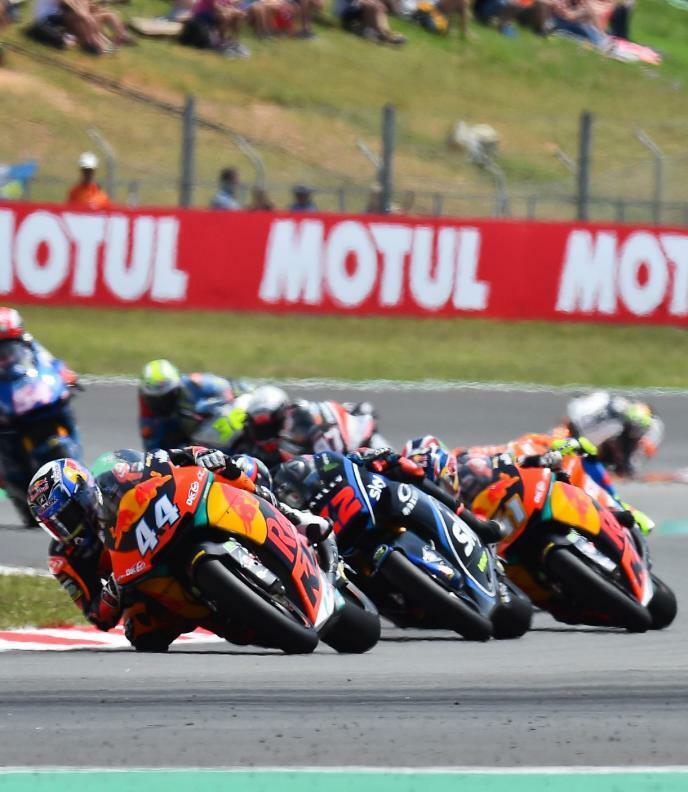 The 2013 World Supersport Champion has been impressive since arriving on the Grand Prix scene in 2014, standing on the podium 11 times, including three victories. 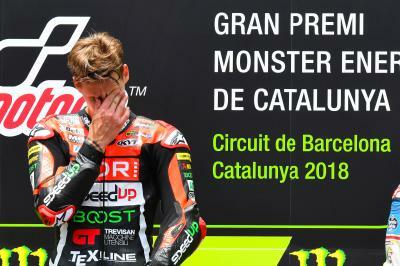 There’s a reason why Aprilia gave him a factory MotoGP? 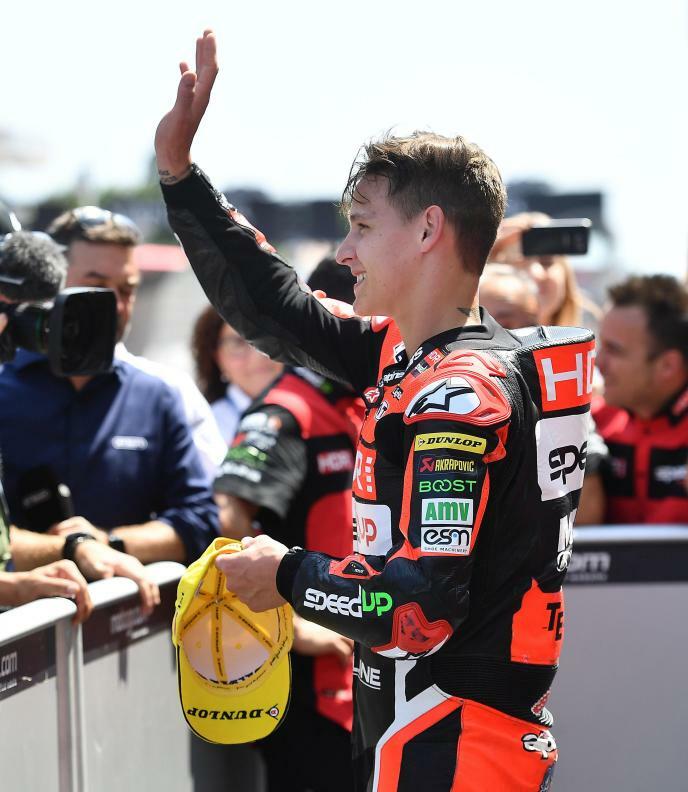 ride in 2017, and there’s no doubting the Lincolnshire-born rider has the speed to challenge for a Moto2? World Championship in the future. So, can this be the turning point in his 2018 season? 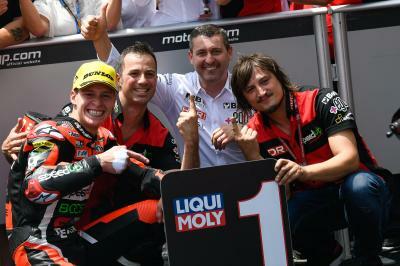 Quartararo: "I knew in my head I wanted to be on the podium"